There is no gainsaying that the selection of manpower to suit various requirements of an organization is methodical and deliberate process. It also cannot be denied that the basis of gathering in formation of the candidate is by a CV, written tests and interviews. In addition the references provided by the candidate add value to the process. It may be appreciated a candidate's credibility trustworthiness and criminal past if any, can never be truly assessed in the conventional selection process. This particularly is true when selection to key appointments is undertaken. 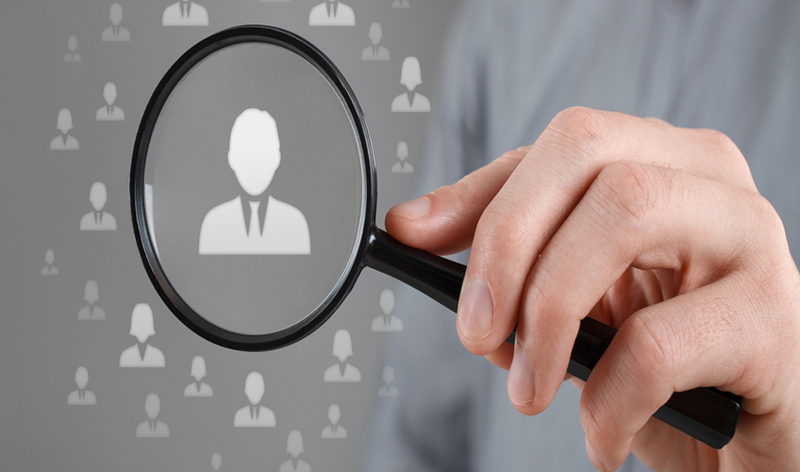 A due diligence verification is an objective assessment of the candidate which is critical for his selection. Such verifications are undertaken in a convert and most objective and dispassionate manner. It is thus advisable to resort to a due diligence verification before a formal appointment letter is issued. As the term implies such verification are undertaken once a candidate has already been appointed and has already been in service for a certain period. A post employment scrutiny could merely be a police verification, which is a routine organizational requirement or it could also be on a specific issue which may have been over looked during selection process or finally on account of the employees conduct or performance which has raised certain doubts on his credibility or claims. As a rule and practice most firm, institutes, organizations, or corporate do not resort to any post employment verifications, unless the individual has acted in a manner detrimental to the interests of the institution to which he belongs. Such verifications are generally resorted to dispense with the service of erring employee. A due diligence verification aims to ascertain the true personality of an individual, his past professional achievements, his past conduct, social attitudes, financial status, political leanings, criminal involvement and family background in general.